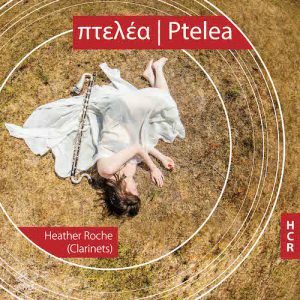 Heather Roche: Ptelea (2015) HCR09CD. 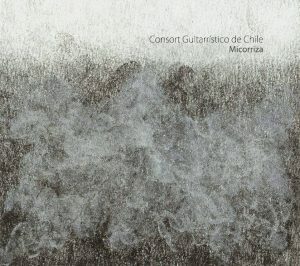 Pedro Alvarez’s Inherent Nodes (2009) for guitar consort. 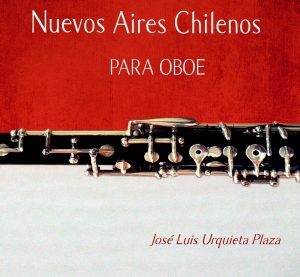 Pedro Alvarez’s Praeludium (2008) for solo oboe. 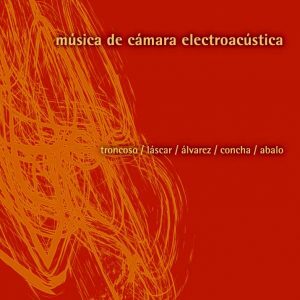 Pedro Alvarez’s Tripali (2004) for soprano, viola and live electronics.